This is a high capacity Rockwell tester, with a motorized test head and an optional motorized XY-stage. 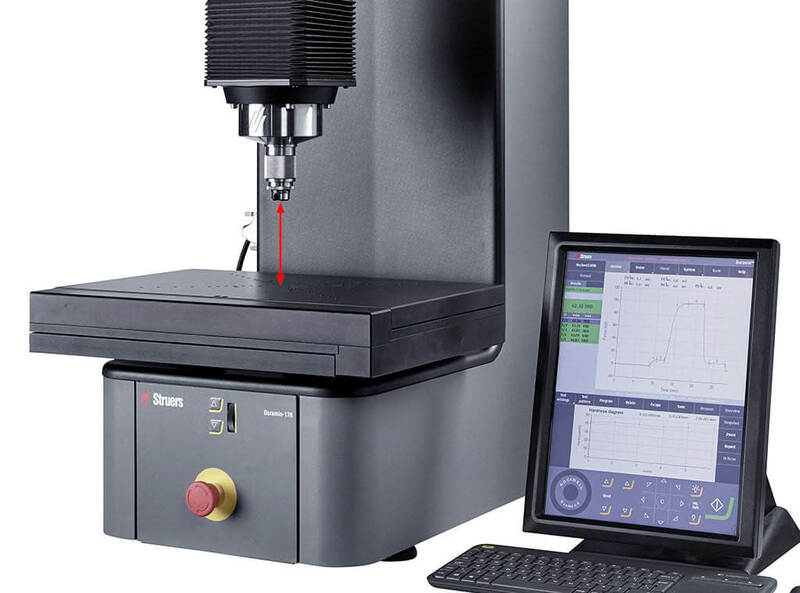 Duramin-170 is particularly suitable for Rockwell testing of large or tall samples or for fully automatic Jominy testing. 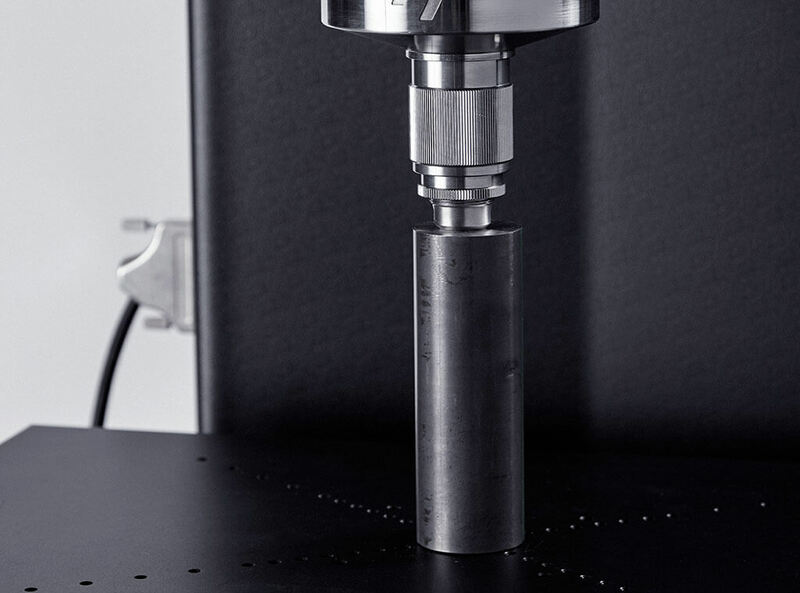 The motorized test head enables easy testing of large and tall samples. The automatic XY-stage eases high volume testing. Advanced load cell technology ensures that the Duramin-170 not only conforms to all standards but offers the highest possible degree of accuracy and repeatability throughout the entire load range. Duramin-170 is suitable for automatic Jominy testing, due to the motorized XY-table and dedicated sample holders. 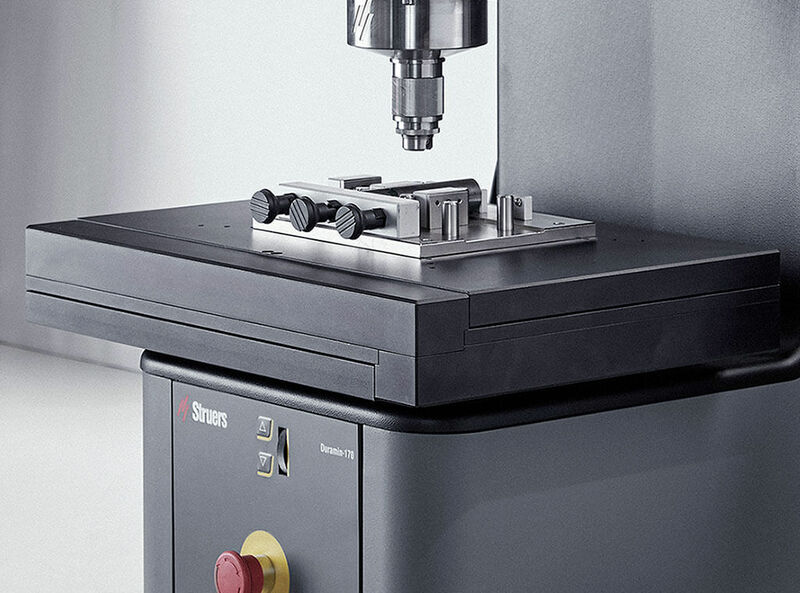 The motorized test head, or V-concept, ensures rigid and stable testing conditions without compromising the testing height capacity. 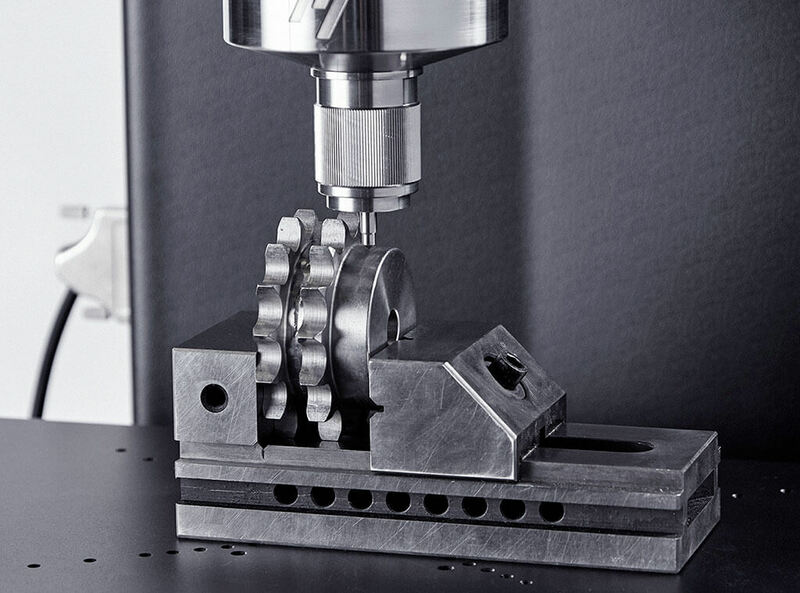 It eliminates spindle effect, and the sample is always at the same height above the floor. This means accurate and reproducible results, regardless of the sample size, as well as improved working comfort. The fully automatic motorized XY-table allows for Rockwell automatic testing of multiple test points and series. 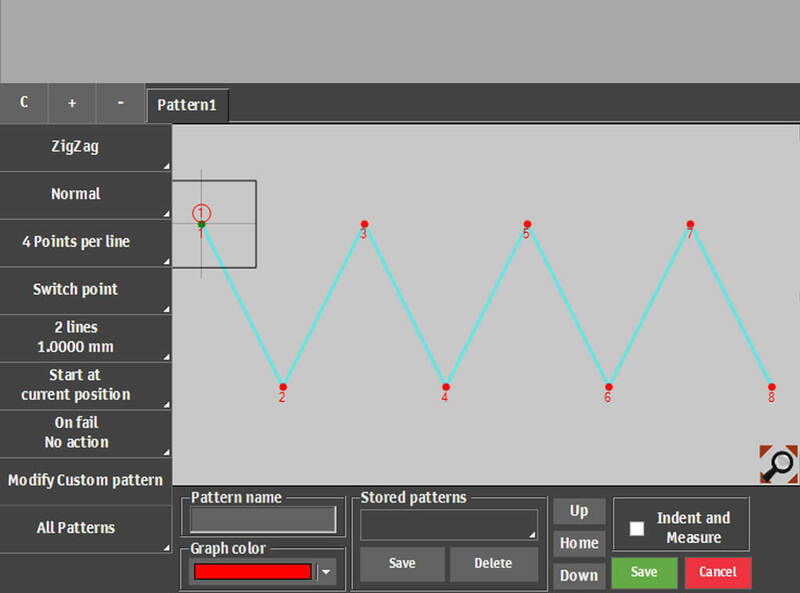 A built-in test point editor is optionally available, and suitable for defining and setting up measurement lines for fully automatic testing; for Jominy testing, for example. There is a dedicated Jominy software module and a manually adjustable Jominy holder available. Duramin-170 automatically stops operation in the event of a collision or any unexpected vibration or movement. This prevents indenters from being damaged and provides optimal operator safety. 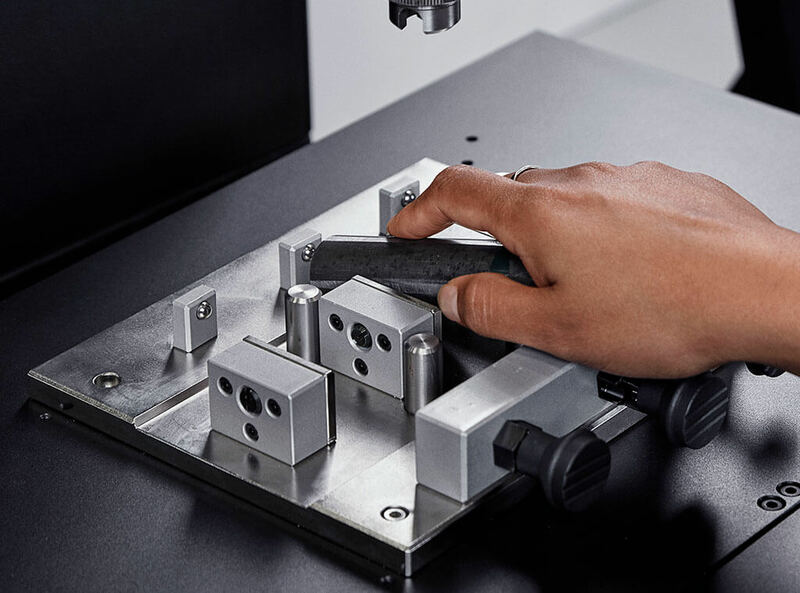 There are many different sample holders and clamping devices are available for the Duramin-170, suitable for both regular and irregular work piece geometries. 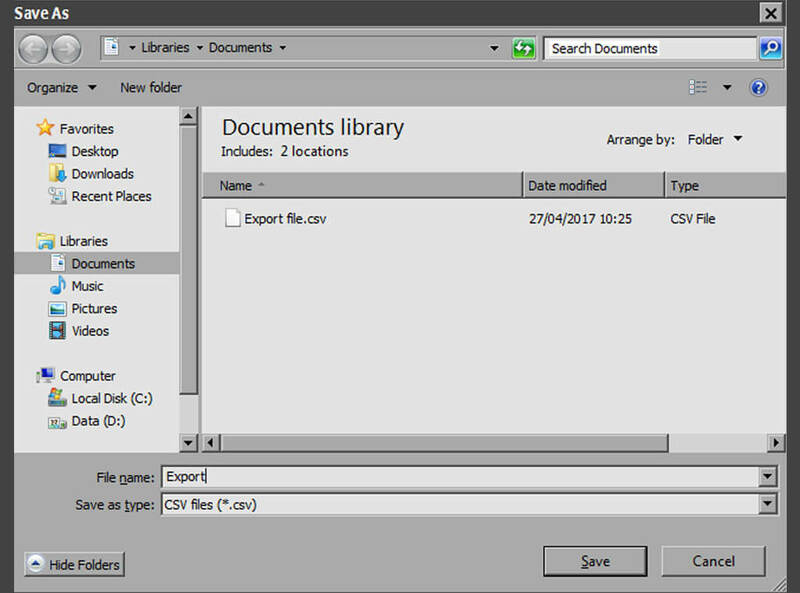 Measurement data can be exported in various formats. 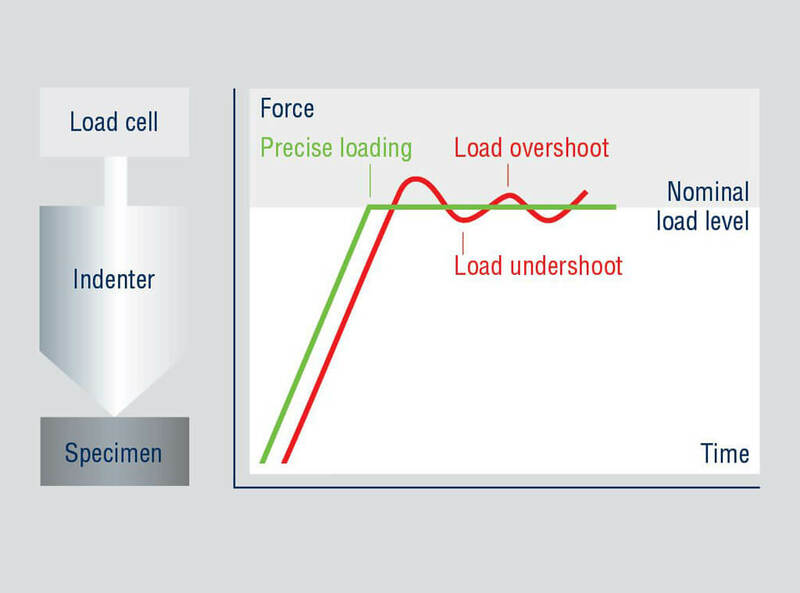 Duramin-170 is based on load cell technology, meaning the accurate and repeatable application of test loads.